For this article, I looked at the Ion Profile LP Vinyl Conversion Turntable. It's simple, plays 33s and 45s (but not 78s), and at $100 list, is reasonably priced. I had no trouble setting up the hardware. The simplest of the programs, by a long shot, is MixMeister's EZ Vinyl/Tape Converter. 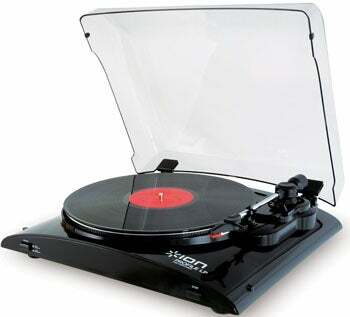 Once you've bought the turntable, you can download the current version from Ion Audio's Web site. This program is as close to start-it-and-rip as any analog-recording software I've tried. But with that simplicity comes problems. 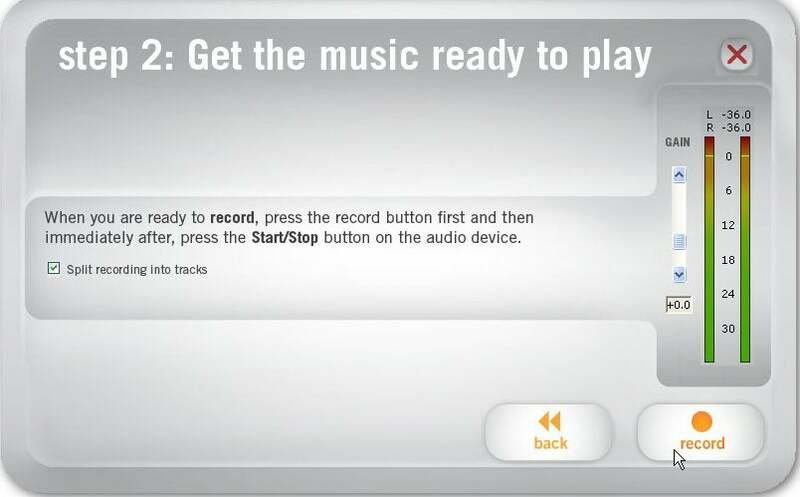 For instance, it can guess where the tracks begin and end, but if it guesses wrong (which happened to me on one side out of five LPs), there's no way to fix it. EZ digitizes your music, then uses iTunes to convert it to 160kbps .mp3s (you can change that setting in iTunes). That means if you don't already have iTunes, you have to install it--bad news if you're one of those people who really hates iTunes. 8/20: I have altered this article to correct minor errors. This story, "Convert Your Vinyl to Digital" was originally published by PCWorld.